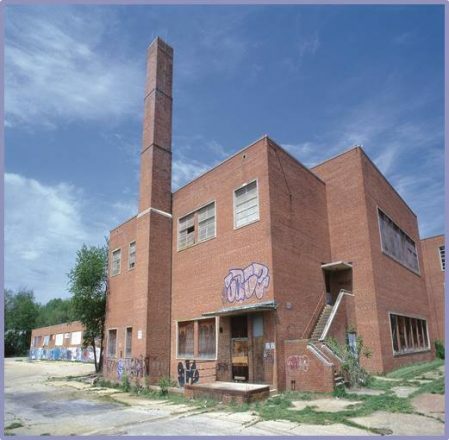 Bates High School Redevelopment - Arundel Community Development Services, Inc. 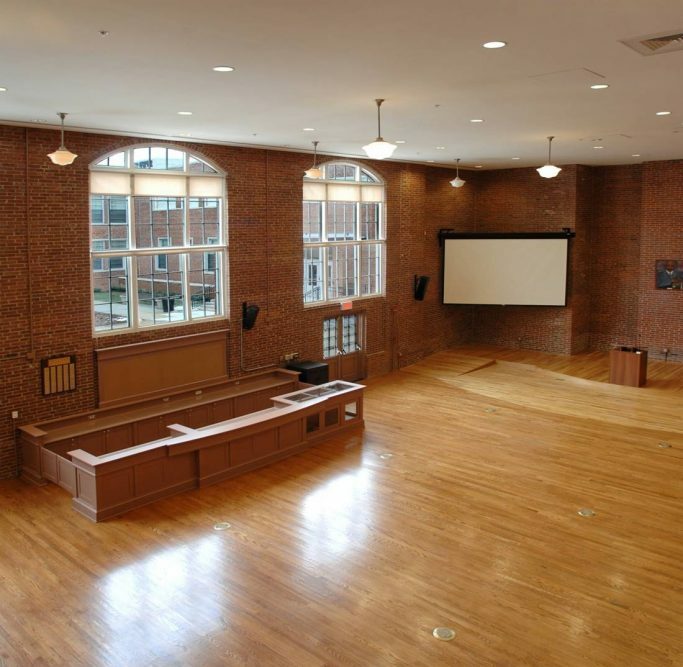 The renovation of the historic Wiley H. Bates High School was a collaborative effort led by ACDS that fulfilled the vision created by the Bates Advisory Committee for the redevelopment of this cultural landmark. Bring together local community members, architects, housing and development professionals, as well as three levels of government, including the State of Maryland, Anne Arundel County and the City of Annapolis, ACDS was able to bring this irreplaceable resource of African American heritage back to life in 2006.
ed to Annapolis with his mother where he worked culling oysters. 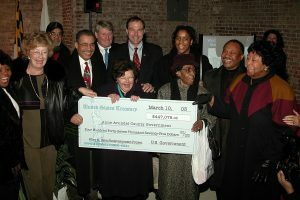 While Wiley Bates never received a formal education and was self-taught, he led a life of entrepreneurship and was very successful in starting his own grocery business and later pursued interests in real estate. 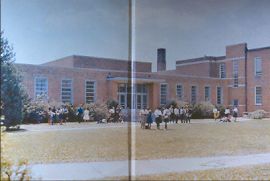 Wiley H. Bates High School served as the only high school for African Americans for all of Anne Arundel County until the end of segregation in the county in the mid-1960s, after the Supreme Court’s decision in Brown v. Board of Education. 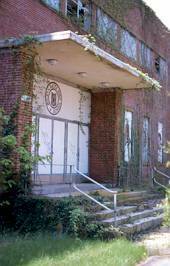 Starting in 1966, it became an integrated middle school until it closed 1981 due to the building’s age and deteriorated condition. 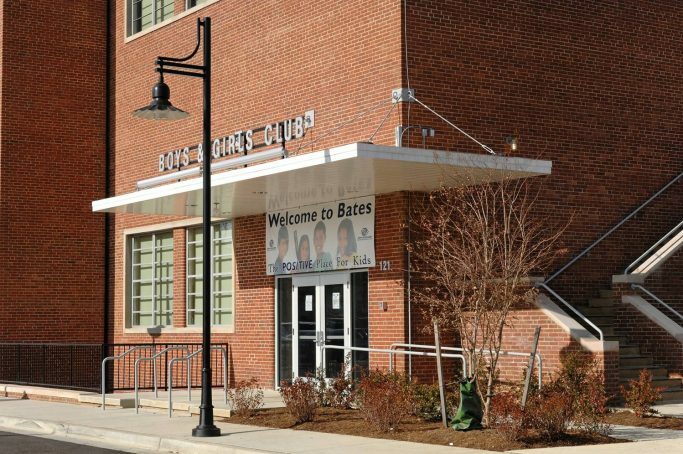 Bates had dedicated teachers who demanded the best from their students and themselves and nurtured a standout chorus, a great band and a nationally ranked football team. 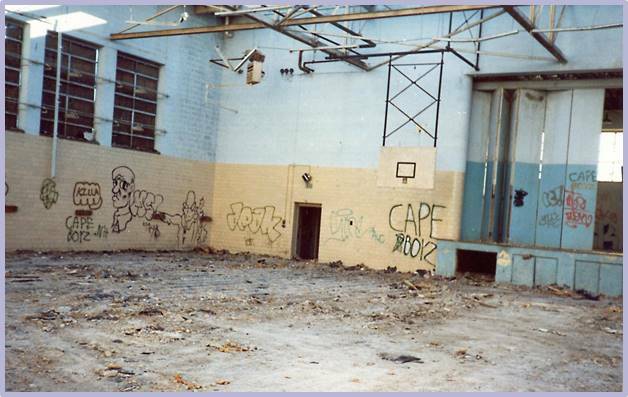 The school was placed on the National Register of Historic Places in 1986 for its historical and cultural importance in Maryland as a symbol of opportunity, success, and achievement for African Americans in Anne Arundel County. 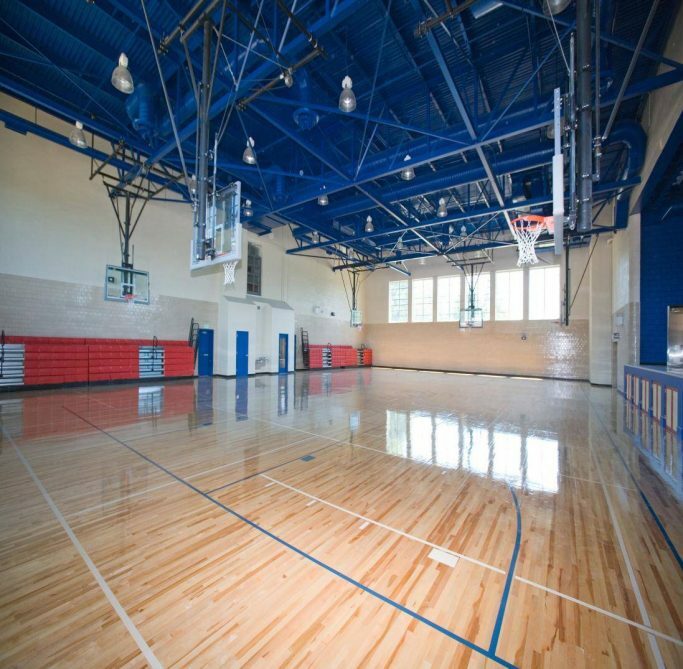 The building sat unused until 2006 when ACDS, completed the $27 million dollar renovation and adaptive reuse of this 124,000 square foot building with funds coming from 13 different public and private sources. 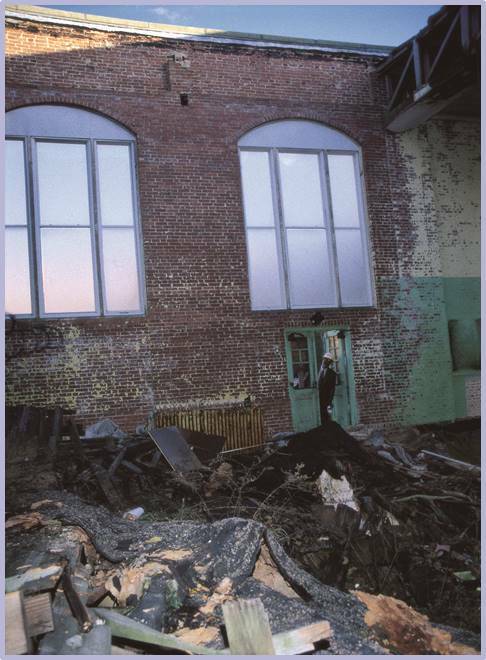 All work was undertaken in accordance with the Secretary of Interior Guidelines for Rehabilitation, with a stringent effort to retain the original building character and to maintain the historic material where possible. 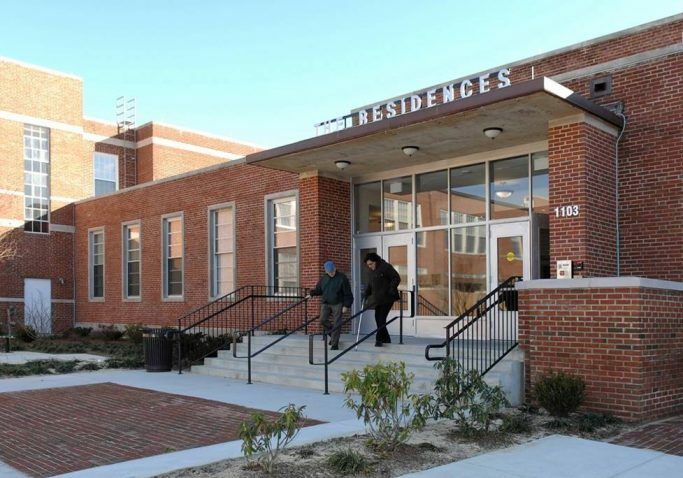 Today Wiley H. Bates Heritage Park includes 71 affordable senior housing, a senior center operated by Anne Arundel County, a Boys and Girls Club facility, and athletic fields. 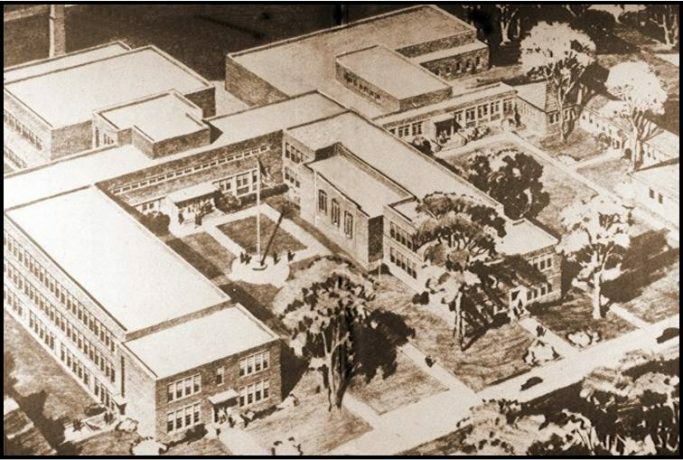 In addition, the facility supports a Legacy Center with an adjoining Memorial Courtyard, located in the most historic portion of the building, to tell the story of Mr. Bates and the achievements of the Wiley H. Bates High School. To learn more about the amazing Bates story click on the link below.